Massachusetts has chosen energy company Vineyard Wind to build the state’s first offshore wind farm. 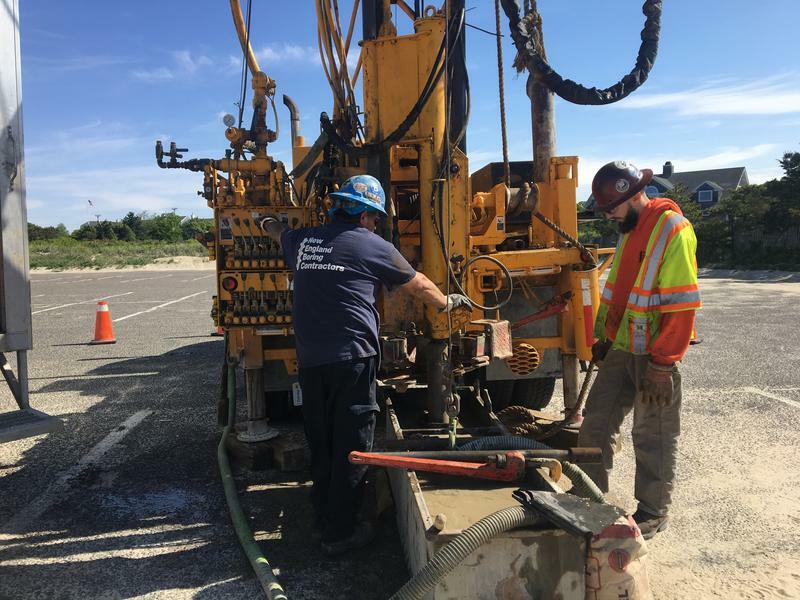 Now, the company has broken ground for the first time, as it begins testing soil samples at a potential onshore site in Centerville. Earlier this year, China revamped its policies on how much contamination it would accept from recycling imports, and the changes are already starting to affect the recycling chain here in the U.S.
U.S. 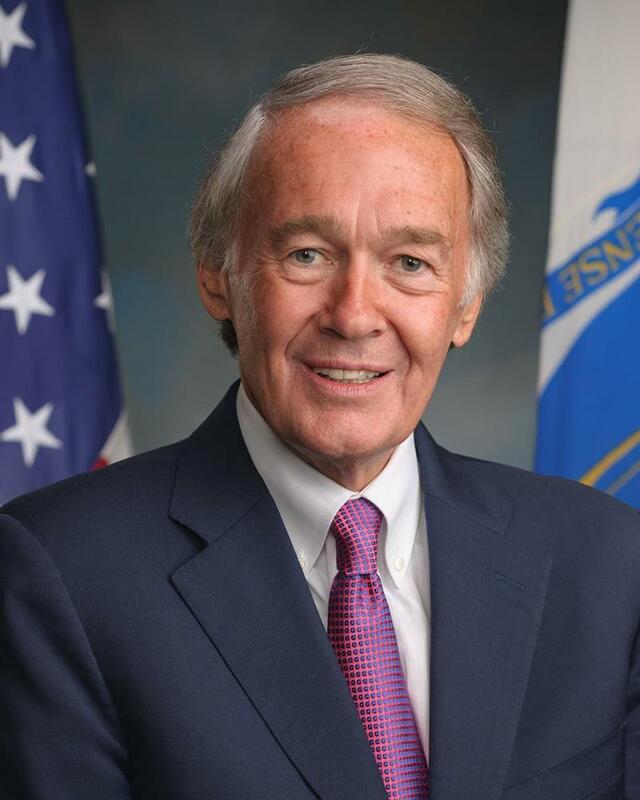 Senator Ed Markey was on the Cape late last week for a lengthy meeting with the Army Corps of Engineers. 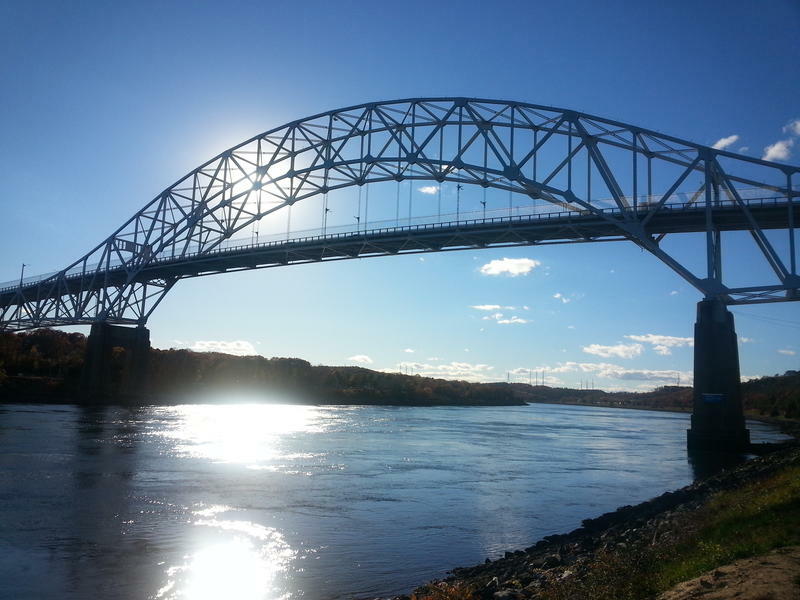 The topic: finding a way to fund building two new bridges to replace the aging Bourne and Sagamore bridges. 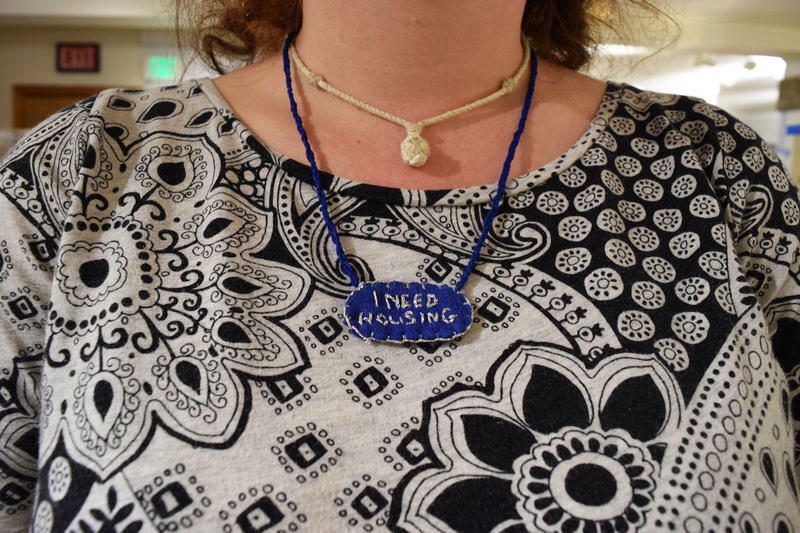 WCAI's Kathryn Eident spoke with reporter Sarah Tan to learn more. Senator Ed Markey visited the Army Corps of Engineers in Buzzards Bay late on Friday to discuss the possibility of the federal government helping to rebuild the Sagamore and Bourne Bridges. 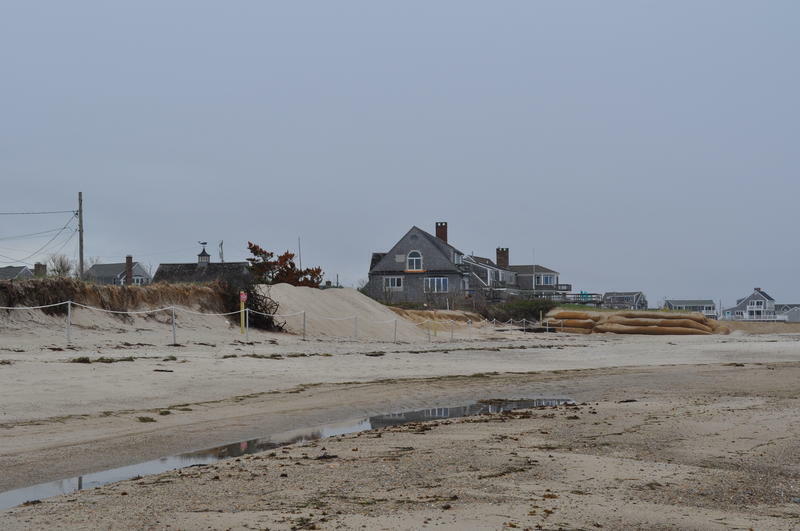 Under a new bill authored by Markey, along with Senator Elizabeth Warren and representatives Bill Keating and John Garamendi, funding may be able to be granted to the Army Corps to help make Cape evacuation routes, which rely entirely on the two bridges, safer. WCAI's Kathryn Eident talks with State House reporter Mike Deehan about the latest happenings on Beacon Hill. This week, they discuss the so-called "Red Flag Bill" and the state Democratic Convention results. Eident: Joining us as he does most weeks live from Boston is WCAI State House reporter Mike Deehan. Morning Mike. 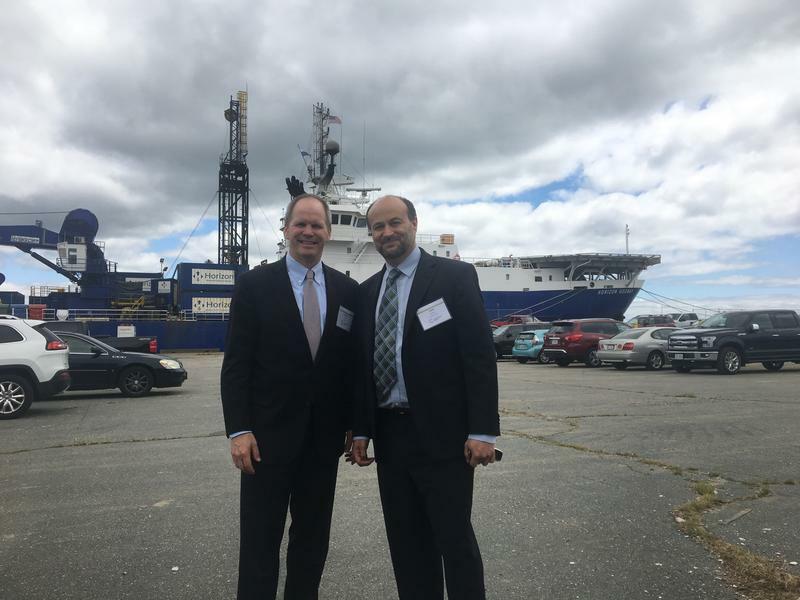 On Wednesday, the Commonwealth held a forum for businesses across the region to hear from Vineyard Wind, the first offshore wind company to win a contract with the state to provide 800 megawatts of power. The meeting included large international companies like General Electric, and smaller local crane operators and boat repair companies as well. Officials in Dennis, Yarmouth and Harwich have proposed creating a tri-town entity to manage wastewater. Town Meetings in each of the towns approved the idea last month, but there is still a long way to go. WCAI's Kathryn Eident talked with Dennis Board of Selectmen Chairman Paul McCormick to learn more. We're now deep within the active period for ticks on the Cape, Coast and Islands, and many of them harbor illnesses that can make humans sick--including Lyme, Babesiosis, Anaplasmosis and other diseases with sobering names. 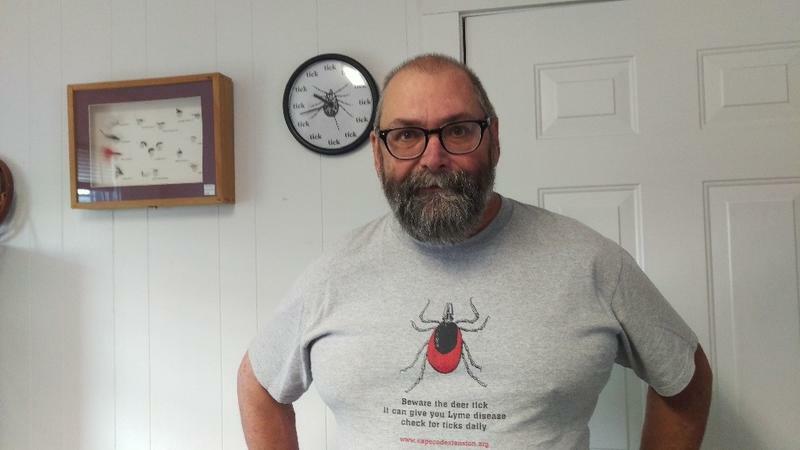 WCAI Morning Edition Host Kathryn Eident talked with Cape Cod Cooperative Extension Entomologist Larry Dapsis about this year's tick population, and how to protect ourselves. 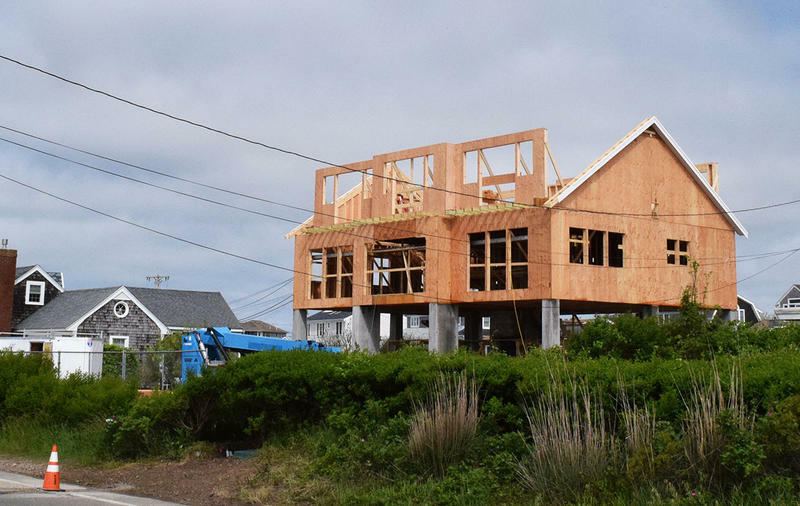 Since the Trump administration began instating a cap on H-2B visas, the visas often used by businesses to hire seasonal foreign workers, many companies on the Cape have struggled to find summer employees. 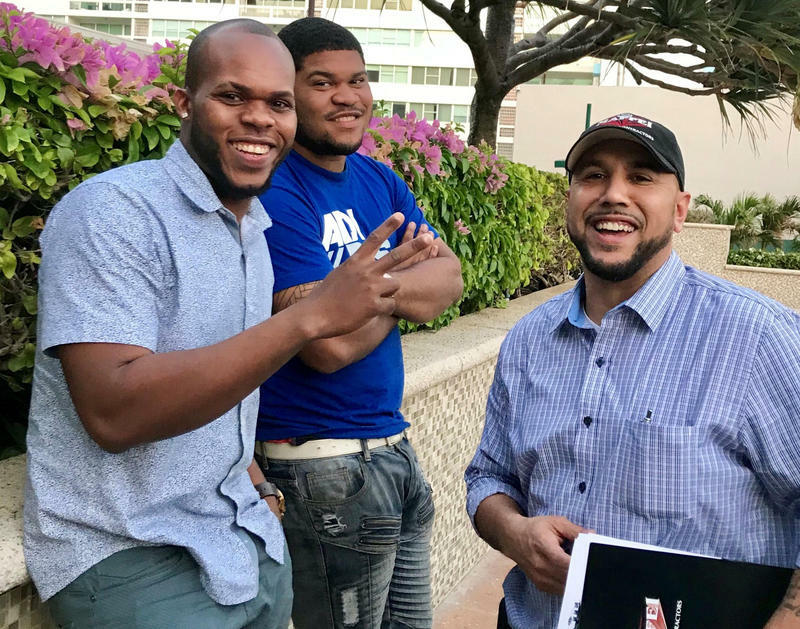 Though a recent raise in the cap is expected to add an additional 15,000 H2B workers nationally, some are looking towards Puerto Rico as a way to fill vacancies. 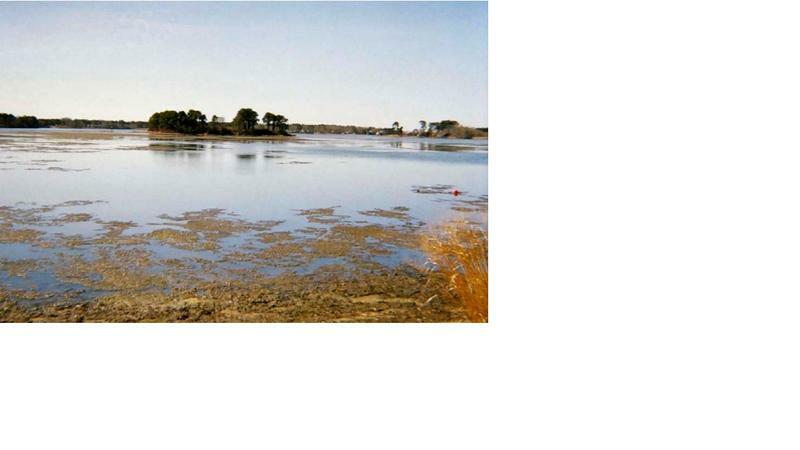 Scientists at the University of Rhode Island are coming to the Cape to see if there are contaminants in drinking water. They're looking for residents to volunteer to have their private wells tested for compounds called PFOA. 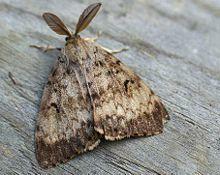 Spring Has Sprung; Has the Moth Population, Too? The trees have leafed out across the Cape, islands and SouthCoast. In past years, those green leaves were quickly eaten up by gypsy and winter moths. WCAI's Kathryn Eident visited with Cape Cod Cooperative Extension Entomologyst Larry Dapsis to learn if we might see the same results this year. WCAI's Kathryn Eident talks with State House Reporter about the week's biggest news on Beacon Hill. This week, they talk about the Senate's budget process, the so-called Red Flag bill, and other legislation of interest.